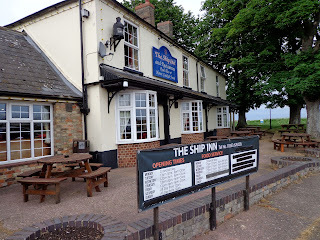 I eat at the Ship Inn on an annual basis with my sailing club. They travel up the river for a race and moor on the bank overnight. 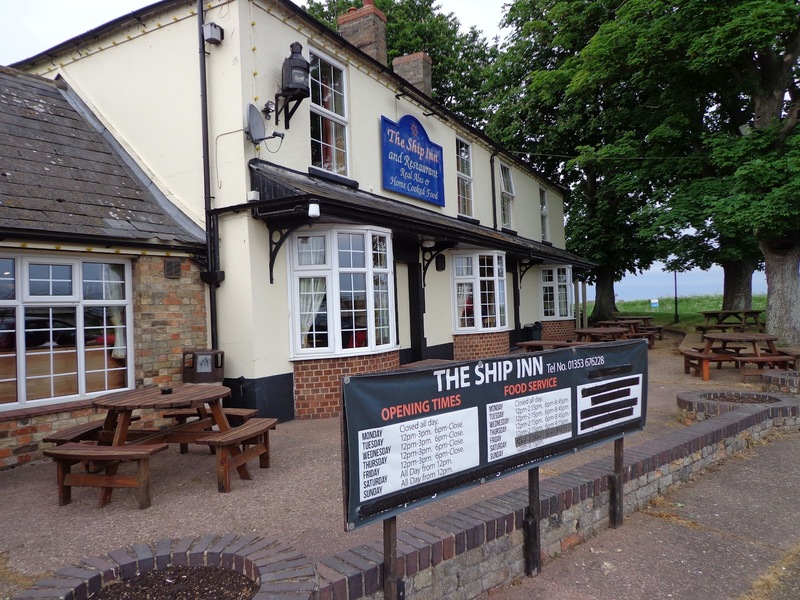 I usually drive up to join my family fora meal at the Ship Inn. It is a pub with character and if you are a regular reader of my blog, you will know I love pubs like this. It has a real fire, serves real ales and the food is great! We wouldn't eat here as often as often if it wasn't! Families and dogs are welcome!